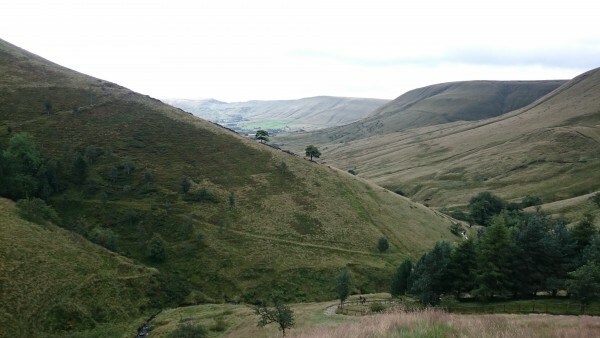 As it turned out, Jacob’s Ladder (on our route to Kinder Scout out of Edale) was quite a pleasing ladder. It had something approaching steps all of the way, amazing views and friendly, informative signs which told you when you were at the top and at the bottom. Except that the top wasn’t the top at all. 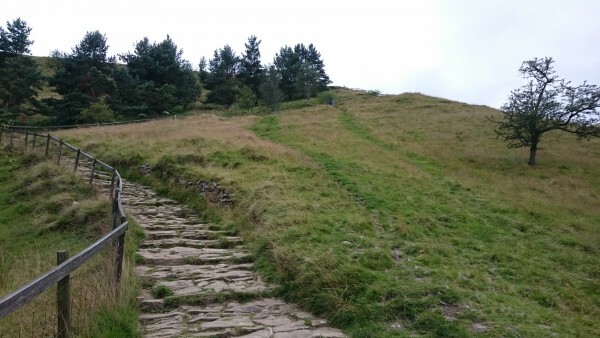 After the top of Jacob’s Ladder, the real fun begins, the gradient doesn’t lessen, but the surface underfoot becomes less organised. Having four offspring between us and with one sharing the name ‘Jacob’ with the first ladder, as we climbed we decided that each section of hill must have been designed by a different one of our children. Little-Miss-Blonde’s ladder was steep going up (because she does like an adventure) but manageable going down (because she has walked up and down lots of hills). Not-at-all-Blonde’s ladder was not too steep (because she loves to chat while she is walking) but rather strewn with stones of all shapes and sizes (because she has the most consistently messy bedroom that I have ever seen). And Six-Foot-Blonde had managed to design a path that was both steep (because he has such long legs) and covered in stones, slippy stuff and general leg-catching bits (because he too is an adventurer and takes most things in his stride). 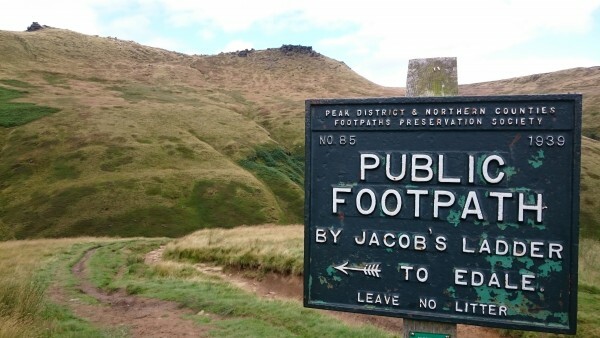 So well done to Jacob for having the most manageable ‘ladder’, and well done to the Peak District for disguising the other ‘ladders’ and lulling us Blondes into a false sense of security! Looking forward to climbing Jacob’s Ladder in Cheddar Gorge this week. Oh no I had forgotten about that one! Have fun and take some pictures for my research!